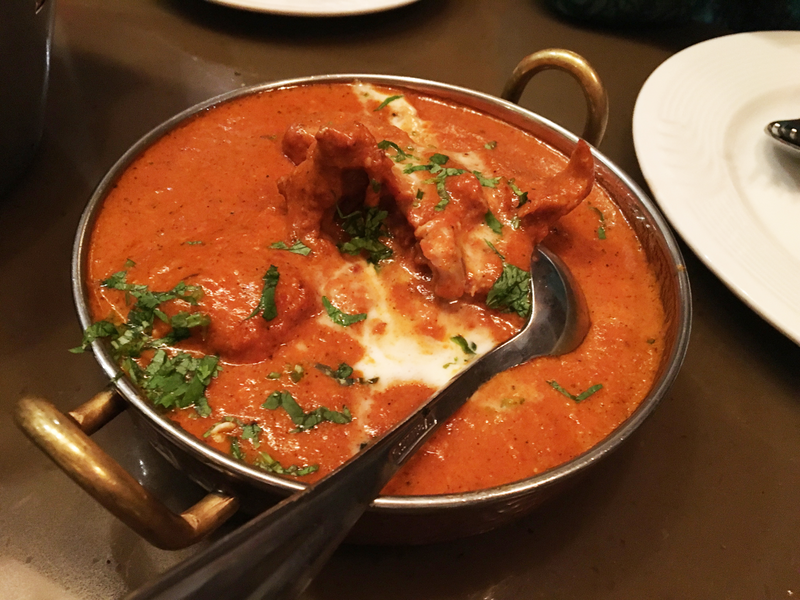 We’d been wanting to discover ‘the best butter chicken in Delhi’ for a while. After much social media research and discussion, we were directed to Gulati on Pandara road. 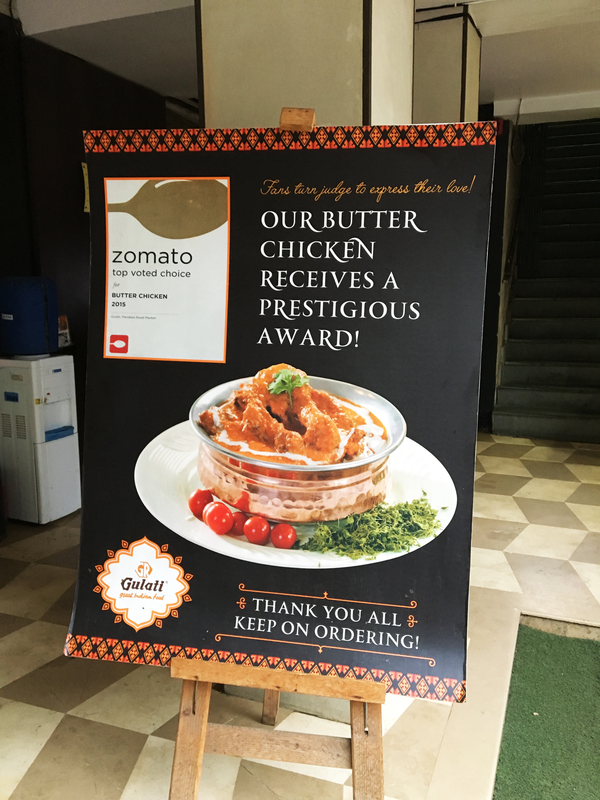 This was for a butter chicken recipe perfected from 1959 when Gulati was just a dhabha, a recipe so good it was voted by Zomato users as the best butter chicken of 2015. 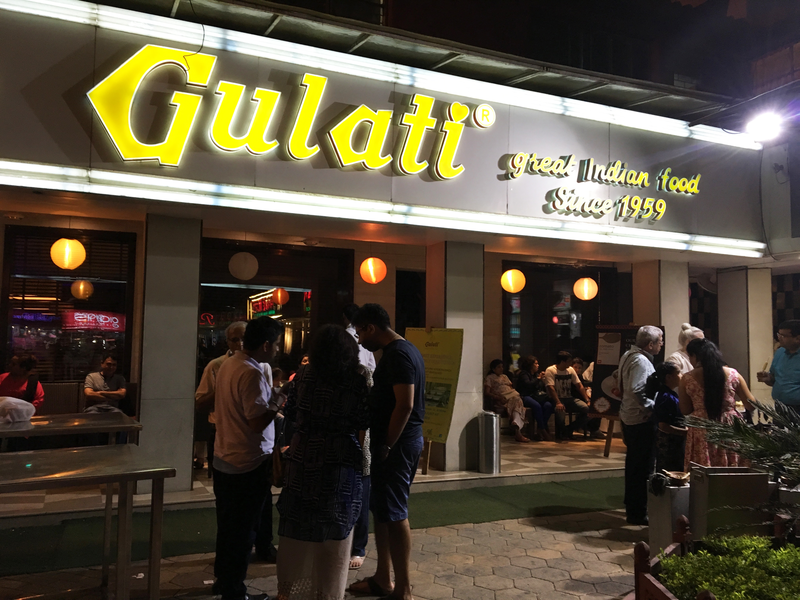 I was excited to eat at Gulati even though I wasn’t in it for the chicken. 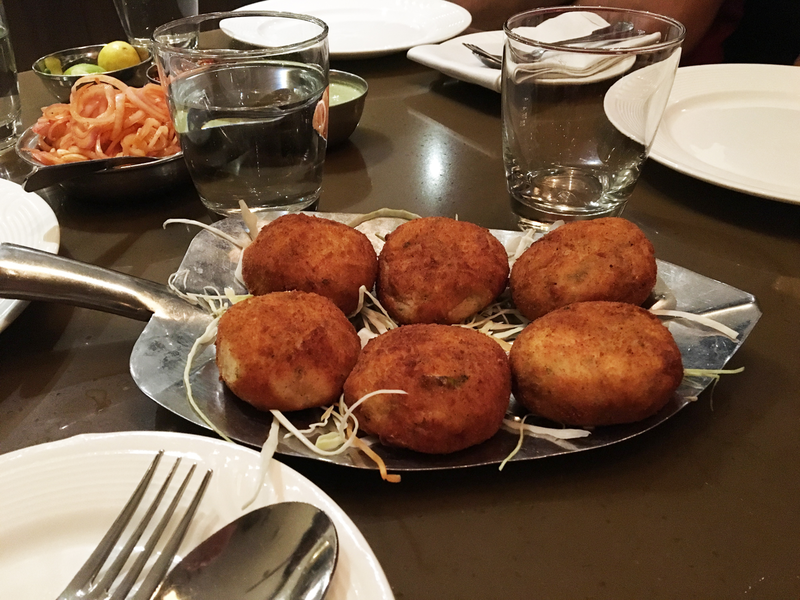 In our enthusiasm, and to beat the long queues of enthusiastic Delhi diners, we arrived at Pandara road at 6:45pm for dinner. 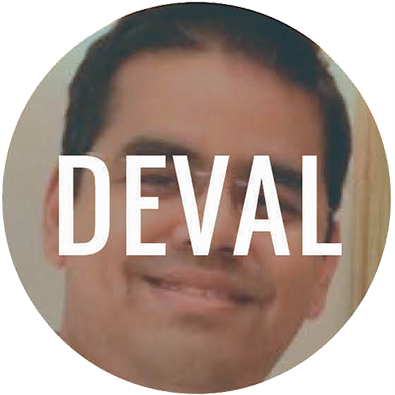 TO A SEMI-FULL Gulati. I guess there are people crazier than us. 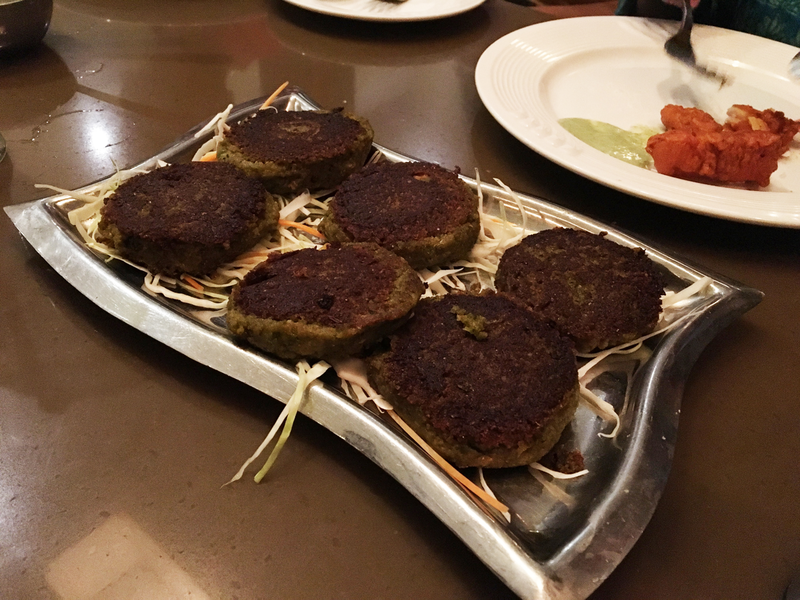 We started the meal with kebabs – the dahi kebab was delicately flavoured and tasty. 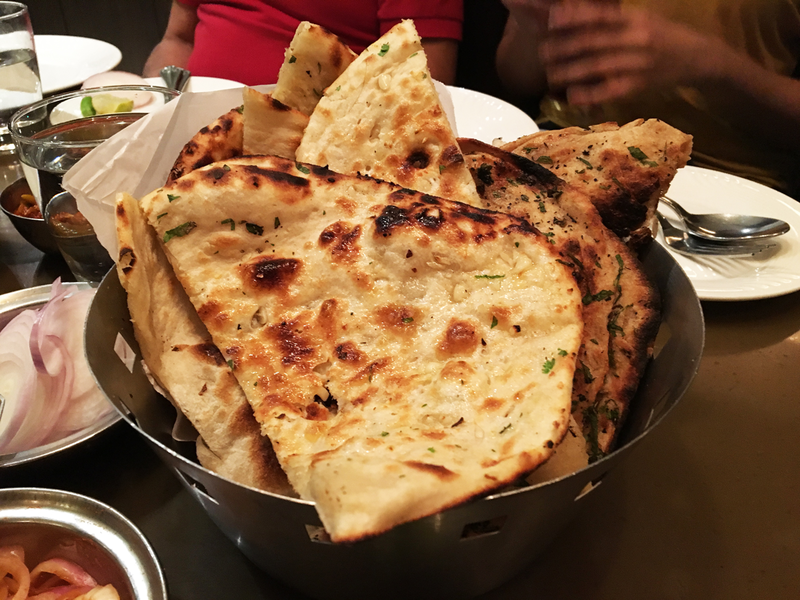 I found the vegetarian galauti over seasoned in garam masala and disappointing because I’ve had some amazing veggie galautis. 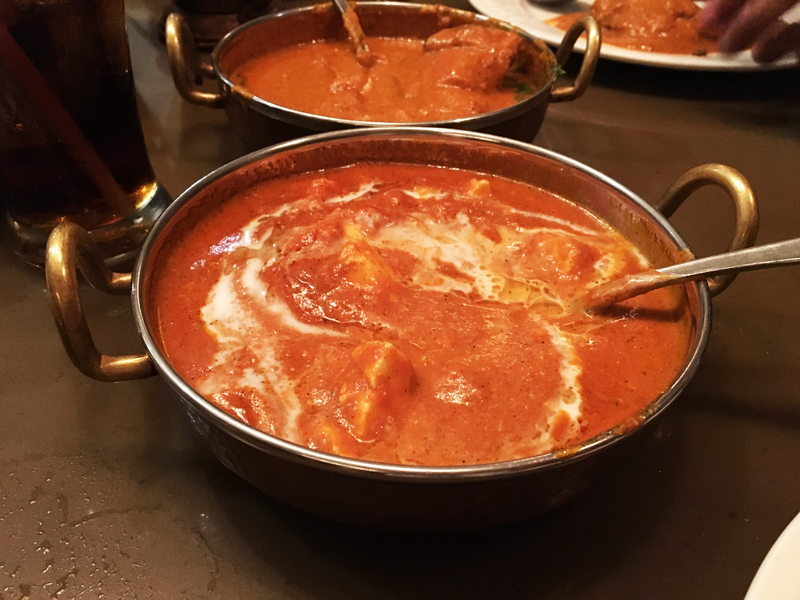 The butter paneer (my answer to the butter chicken) was a typical makhani gravy with saucy tomatoes and a sweet aftertaste that tasted great with the garlic naan. The dal makhani was well seasoned. Not to say it’s the best paneer or dal I’ve ever had, but it was a solid meal (and fairly expensive at Rs. 6600 for 6 people without drinks. 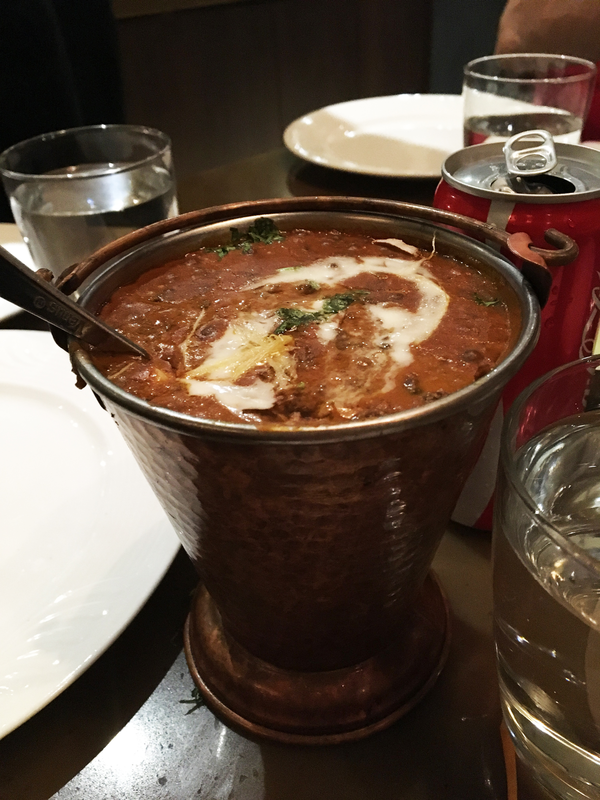 It sat in my stomach for a few hours afterwards, a testimony to the power of makhani. Before there were food courts in seemingly sanitized, brightly lit malls – there was Pandara Road. There is comfort in knowing that in a city fast losing its mind, there are some places from your childhood that are still surviving, thriving even! 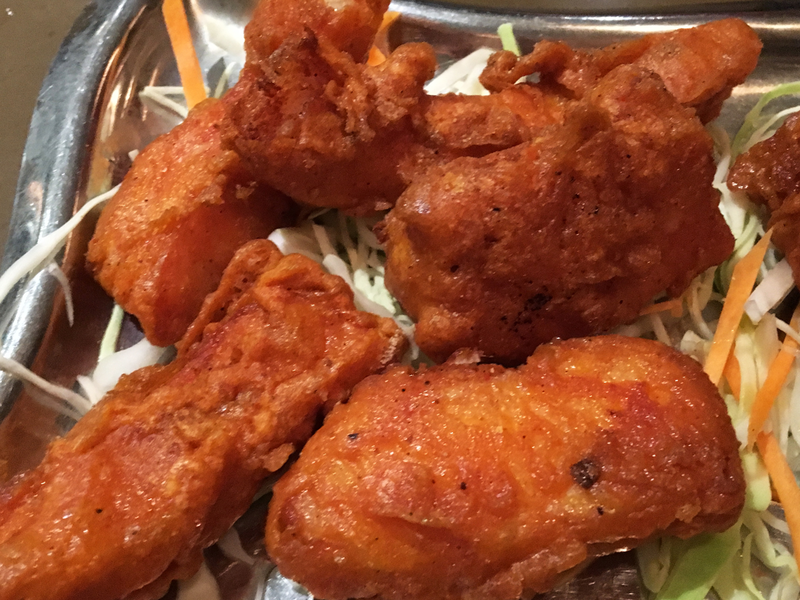 We ordered a good spread of food which included veg galouti, dahi kebab, kakori kebab, amritsari fish, dal makhani and of course the famous Gulati butter chicken. The dahi kebab was surprisingly good. Didn’t care too much for the veg galouti. 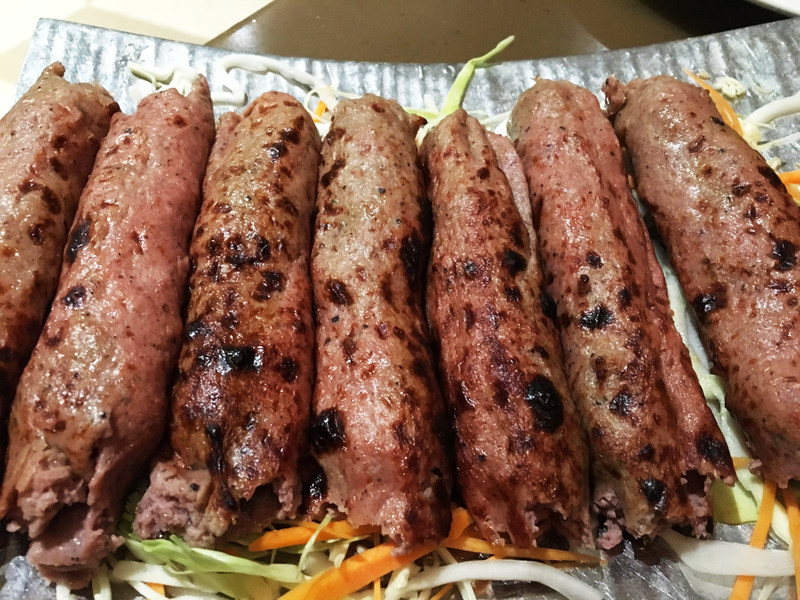 The kakori kebab was as you would expect it to be, but had too much garam masala. I would have liked the fish to be a bit more chatpata and tangy. But the fish itself was perfectly cooked and fresh. The butter chicken was fabulous. The gravy was sinfully creamy, buttery and had the right consistency. Just right amount of spice and sweetness. There were no half measures.